Tuesday, January 20, 2015, 8:00 a.m. – 4:00 p.m. The theme of the 2015 Centennial AAC&U Annual Meeting is Liberal Education, Global Flourishing, and the Equity Imperative. Faculty development centers and professionals are uniquely situated to help institutions practically translate this theme into campus-level action, helping stakeholders to move beyond conceptual commitments to global learning, educational equity, and liberal learning. As “educators are working to prepare today’s diverse students for a world of global interconnection” (AAC&U 2015 Annual Meeting Call for Proposals), faculty developers are working to prepare the educators who will drive these changes. How can you balance your center’s need to provide more “routine” faculty support with participation/leadership in larger strategic initiatives? As you consider your involvement, what is the broader strategic purpose of this initiative for your center or institution? Who are the stakeholders in this initiative? What are the politics involved that might impact center involvement? How does – or might – the initiative tie into your center’s mission, the institution’s mission and the directives identified by AAC&U? What unique resources and expertise do you bring to support initiatives inspired by the AAC&U Annual Meeting theme? What are the potential benefits and risks of your involvement (or lack thereof) as your campus moves forward? Register now for the Organizational Development Institute! Suzanne Tapp is the Executive Director of the Teaching, Learning, and Professional Development Center (TLPDC) at Texas Tech University. 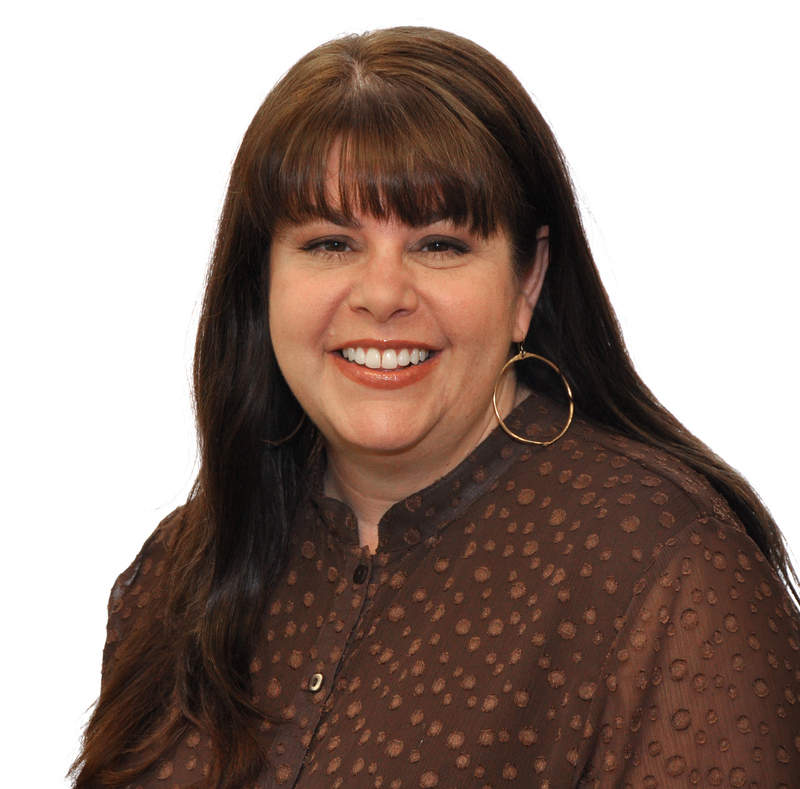 Suzanne has worn many hats at Texas Tech over the past 20 years including teaching, instructional designer, graduate student development, and administration. She recently served on the Core Committee (the Board of Directors) for the Professional and Organizational Development Network for Higher Education (POD). She is the past chair and a founding member of the Texas Faculty Development Network. 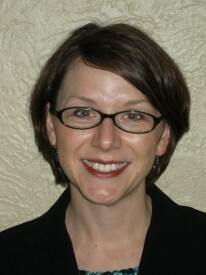 She is a member of the Board of Reviewers for Student Learning through Mentored Scholarship. 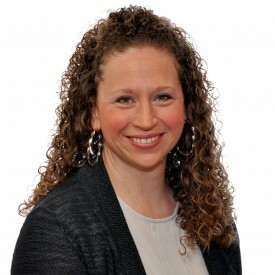 Her most recent publication included an article titled, “Negotiating a Seat at the Table: Questions to Guide Institutional Involvement” in To Improve the Academy. Other work may be found in venues such as The Journal on Centers of Teaching and Learning, Studies in Graduate and Professional Student Development and the Journal for the Advancement of Marketing Education. She is currently engaged in a large-scale study examining undergraduate perceptions of their learning preferences, interest in group work, and reports about study habits. Micah Logan is the Assistant Director of Institutional and Professional Development Center at the Texas Tech University Teaching, Learning, and Professional Development Center (TLPDC). Micah earned a B.A. from Austin College and a M.M. and D.M.A. in Vocal Performance from Texas Tech University. In her current role at the TLPDC, Micah oversees the Service Learning Program and coordinates professional development opportunities for academic advisors, staff members, faculty, and other members of the TTU community. Her recent work focus on organizational development as related to centers for teaching and learning, service learning and freshmen engagement initiatives, peer observation and partnership, and student-teacher communication. She has been a member of POD since 2008. 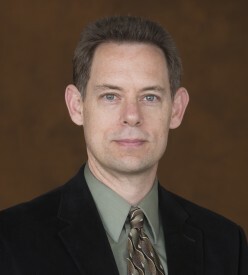 Greg Siering is the director of the Center for Innovative Teaching and Learning at Indiana University Bloomington. He received his PhD in English from Ball State University, where he focused on composition and rhetoric, teaching first-year and developmental writing. His work at IU focuses on developing an integrative model of educational development in a center that encompasses a wide variety of services for both faculty and students. His current interests lie in helping faculty members develop innovative habits of mind that lead to reflective and scholarly teaching practices. Greg has been a member of POD since 2005 and is currently a member of the Membership Committee. Debra Rudder Lohe is director of the Reinert Center for Transformative Teaching & Learning at Saint Louis University and adjunct instructor in the College of Education. She received her PhD in English from Washington University, where she directed the composition program and taught writing, literature, and gender studies. At SLU, Debie helps teachers move from intuition to intention and works to promote pedagogical innovations, interactive learning spaces, and a culture of reflection. Her educational development interests include managing transition in and developing sensible strategic planning processes for centers for teaching and learning. Recent work focuses on shifting the “signature pedagogy” of graduate studies in English and negotiating an institution-level role for faculty developers. A member of POD since 2009, she serves on POD’s Finance and Core Committees.